The Fondation Louis Vuitton is showcasing China’s contemporary art scene with a new program that debuts on Wednesday, January 27 with the “Bentu” exhibition. This first exhibition devoted to contemporary Chinese art in France in the past 10 years is joined by a new hang of works from the Foundation Collection. 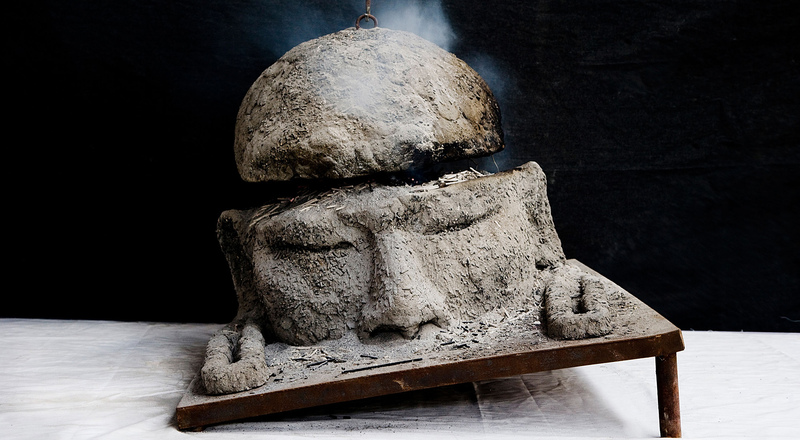 “Bentu” , which means “native soil” in Chinese, is a concept that informs the work by the guest artists, representing an attempt to reconcile the “global” with a “local”, personal identity. In the context of Chinese art, “Bentu” expresses the uniqueness of the artists and their desire to affirm their distinctive individuality amidst a mass of uniformity. Twelve artists from different generations have been brought together for the exhibition, including Liu Wei, Xu Qu and Hao Liang. Through their sculptures, paintings and videos they propose their personal takes on the current state of the economy and ecology in a society in transformation, employing a vast palette of techniques and media, from local craftsmanship to cutting-edge technologies. Organized in collaboration with the Ullens Center for Contemporary Art of Beijing (UCCA), the exhibition runs until May 2, 2016. In conjunction with the Bentu exhibition, a new hang of works from the Fondation Louis Vuitton Collection will also feature Chinese art, presenting 11 contemporary artists. 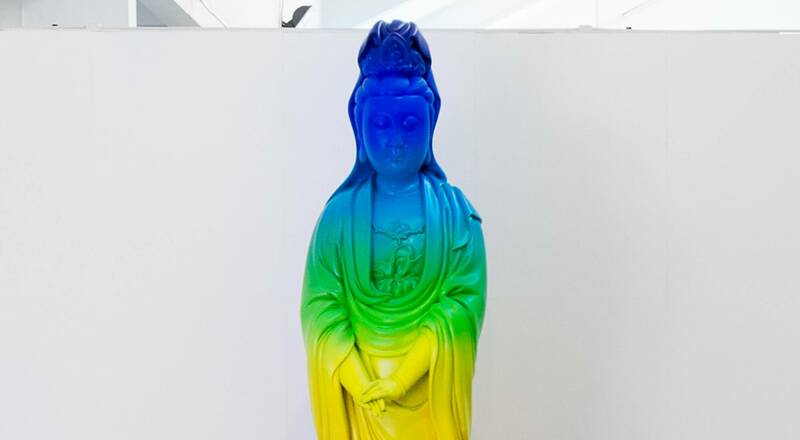 They include Tree by Ai Weiwei (whose new work is currently being shown at Le Bon Marché Rive Gauche), a pop art sculpture of a goddess from the Buddhist pantheon by Xu Zhen, and animated videos by Cao Fei. The hang shows how the artists are inspired by both the Chinese myths that they reinterpret, and the contemporary social realities of their country, which they reflect and question through their work. 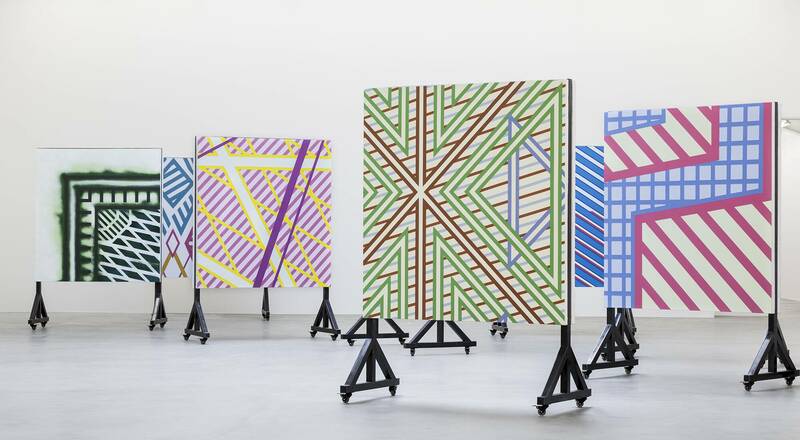 The new hang from the Collection is on display at the Fondation Louis Vuitton until September 5th.